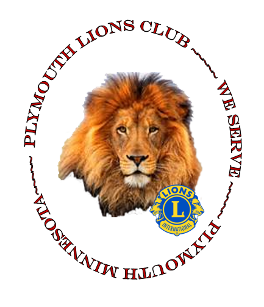 As members of the Plymouth Lions Club we pride ourselves in our contribution to our community and its citizens well being. We believe that by sharing our common values we can have an impact. Since the Plymouth Lions Club was founded on November 11, 1959, over 56 years ago, we have contributed more than $1.5 Million to various community projects. SAVE THE DATE: OUR INFAMOUS PANCAKE BREAKFAST WILL BE SUNDAY, APRIL 28TH AT THE WEST MEDICINE LAKE COMMUNITY CENTER!!!!! !